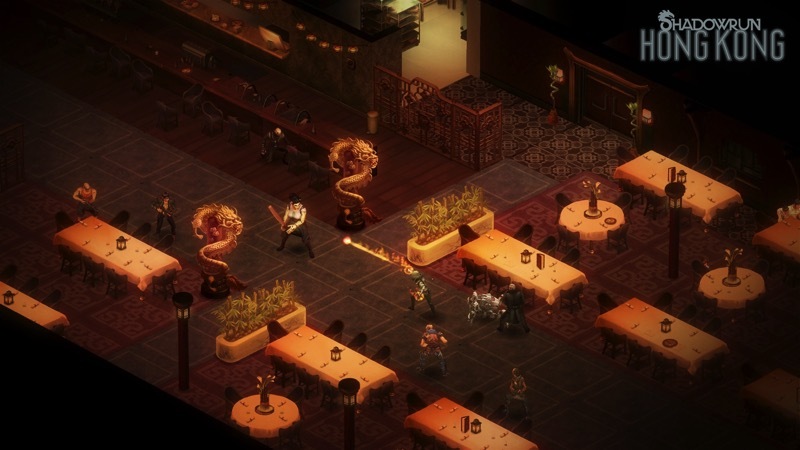 Shadowrun is one of those Kickstarter success stories – bringing back a beloved franchise in a way that large publishers wouldn’t dare touch. 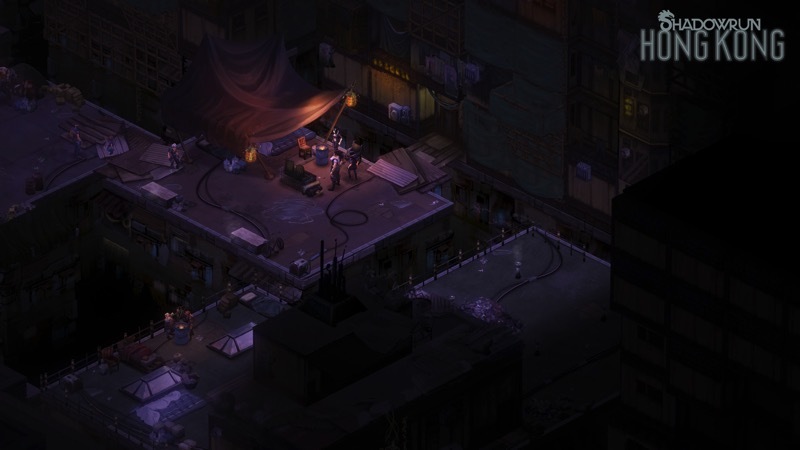 Shadowrun Returns in 2013 was rather excellent, blending an atmospheric setting with some great isometric RPG gameplay rather beautifully. Dragonfall maintained this standard last year – and it looks like Hong Kong will be no different. 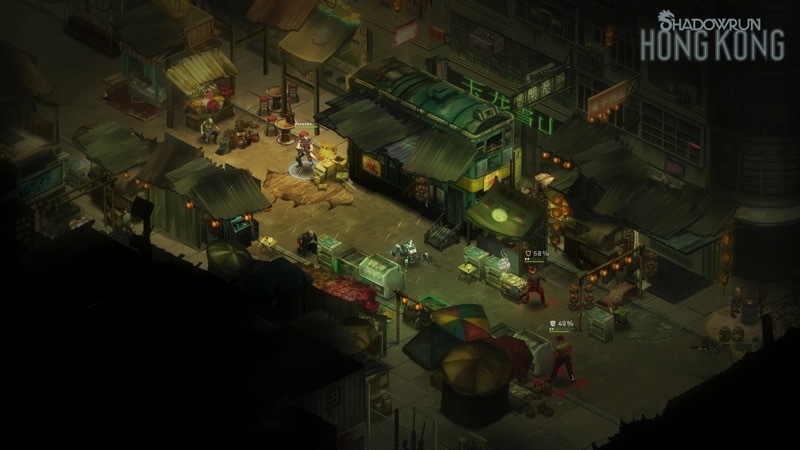 Shadowrun: Hong Kong is yet another Kickstarted, standalone sequel to the now annual franchise (this is the third title in as many years), taking place in a cyberpunked out Hong Kong district dripping with despair. 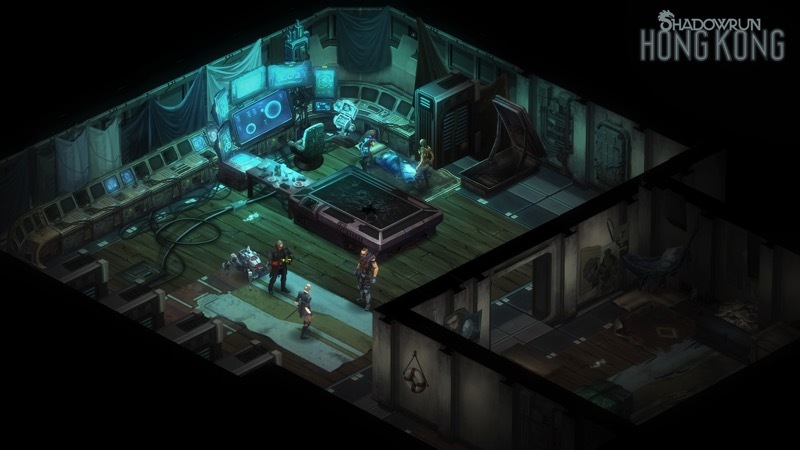 The new trailer doesn’t give away much, but instead promises a familiar experience with another stellar setting – something that has kept Shadowrun in good critical acclaim company. And if that wasn’t enough, here’s a few new screenshots to give off a better idea of what Hong Kong is looking like in this bleak future. If that’s got you interested, or if you’re just an eager returning fan, then you’re in luck. The Digital Deluxe version of the game is up for pre-order on Steam – bagging you the game, soundtrack and digital artbook for $19.99. This price will increase to $29.99 when the game launches in just a few months, which is a rather good incentive to grab it now. If you’re behind on Shadowrun, you’re catered for too. 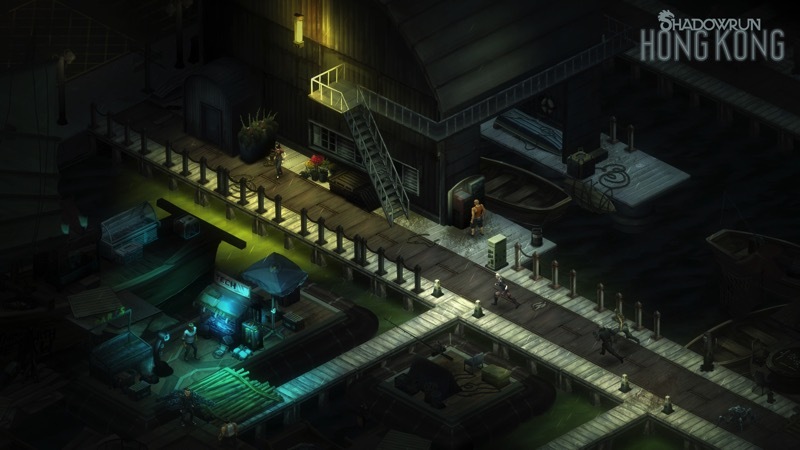 Shadowrun Returns is now going for 80% off, while Dragonfall is up for 70% less too. That’s two really great games for a fraction of the cost, and an easy way to gauge whether your money will be well spent with Hong Kong. These sales both end in three days, so you don’t have much time to decide. Although, there must be a reason why the Kickstarter for Hong Kong managed 12 times it’s asking price, raking in $1,204,726.